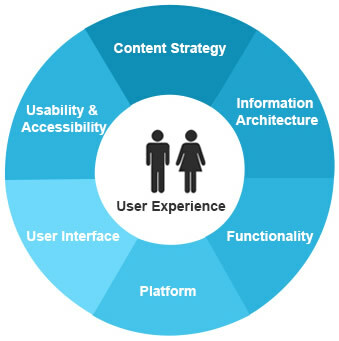 User Experience Design (UXD or UED) improves user's experience with a given system including interface, graphics, industrial design, physical interaction, and the manual. Carefully designing UX will drive traffic to your site as search engine will keep ranking for the site that provides valuable content. 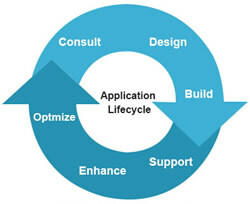 Krtya Softwares is proud to have experienced and skilled designers in UX team. 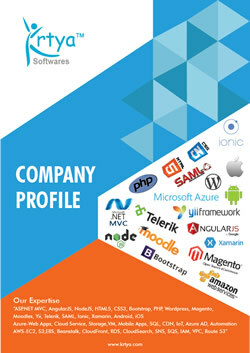 Krtya UX team has delivered SEO and user friendly designs for all devices including PC, Laptop, Mobile and Tablet.